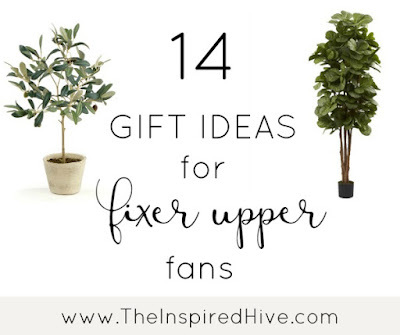 I'm a total lover of farmhouse decor, and I'm always on the hunt for affordable find. I especially love if I can find decor for purchase online, because let's face it, I don't have time to stroll along in the antique stores and vintage markets with my little guy these days! 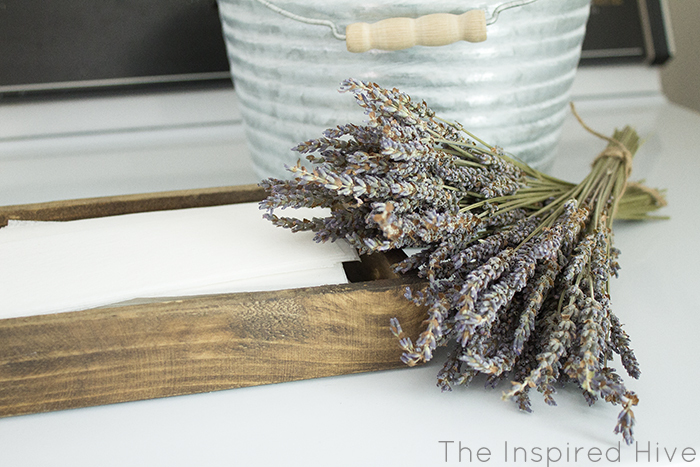 But the faux antique look is just as great, and sometimes, way more budget friendly! 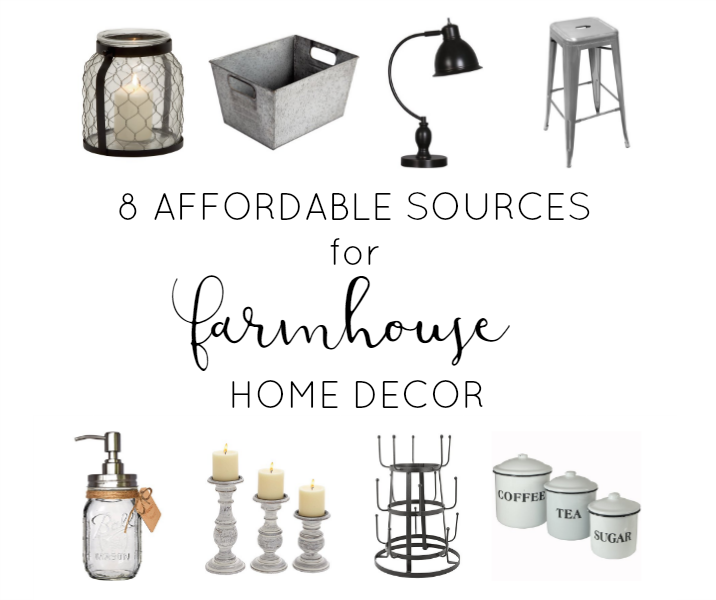 Here's eight places that carry farmhouse decor that you may not have thought to look at! 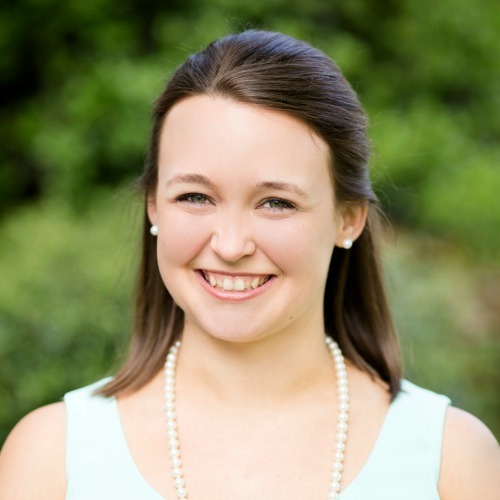 Just click the images below to be taken directly to the source! 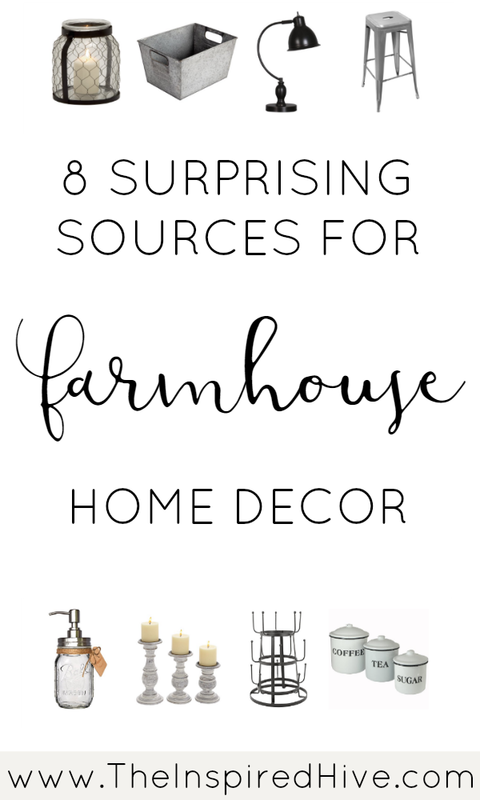 Do you have any other favorite sources for farmhouse decor that others might not know about? I never think Walmart for home decor but they have some surprisingly cute stuff! Thanks for sharing these!